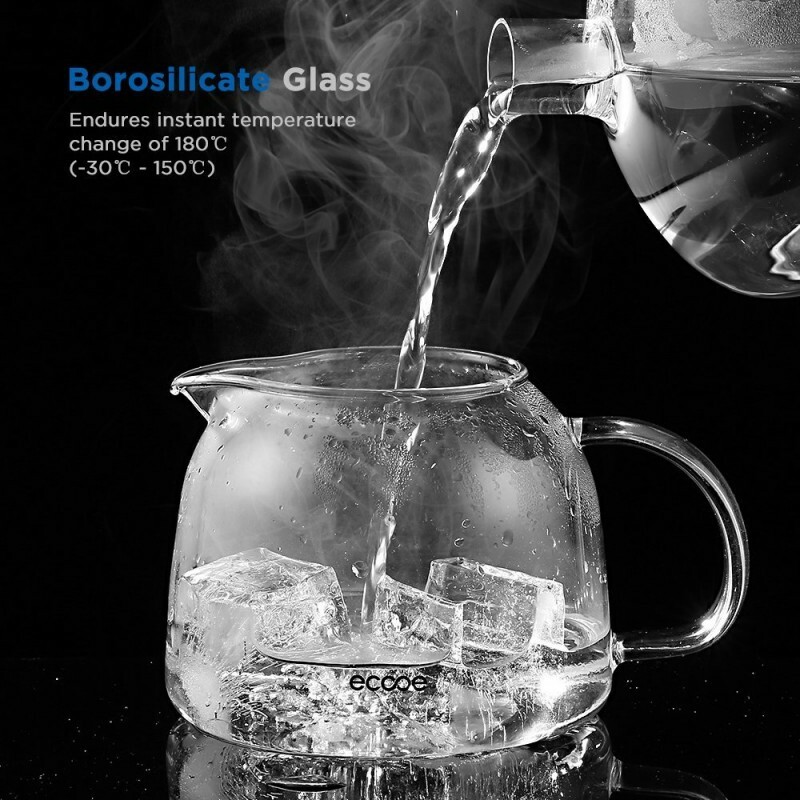 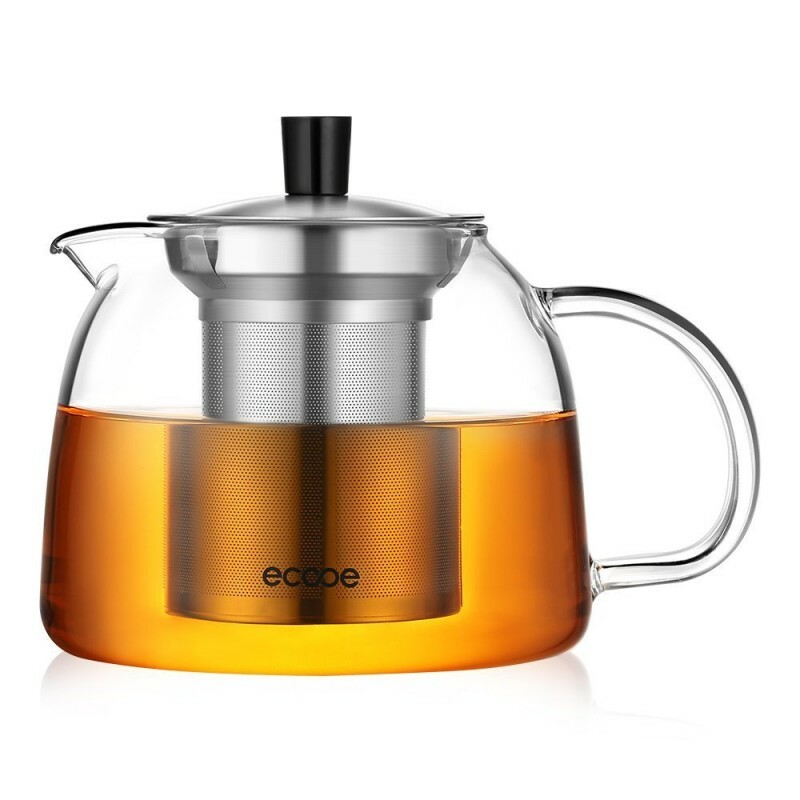 Borosilicate glass enables the teapot stovetop friendly for gas, electric ceramic stove and more — perfect for tea brewing. 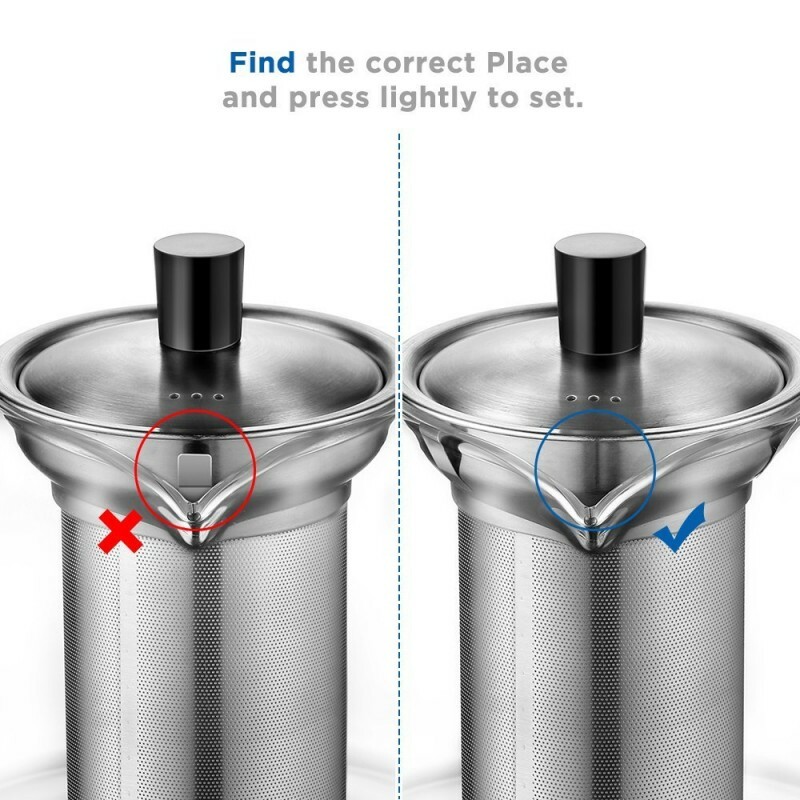 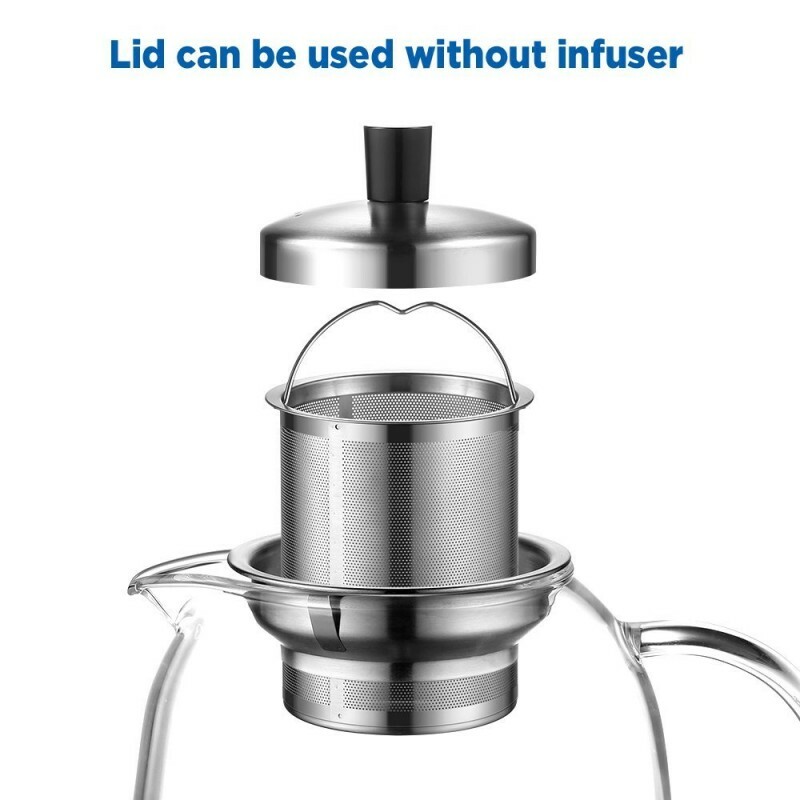 The removable retaining ring enable the filter detachable for brewing loose leaf tea and scented tea, without teabags. 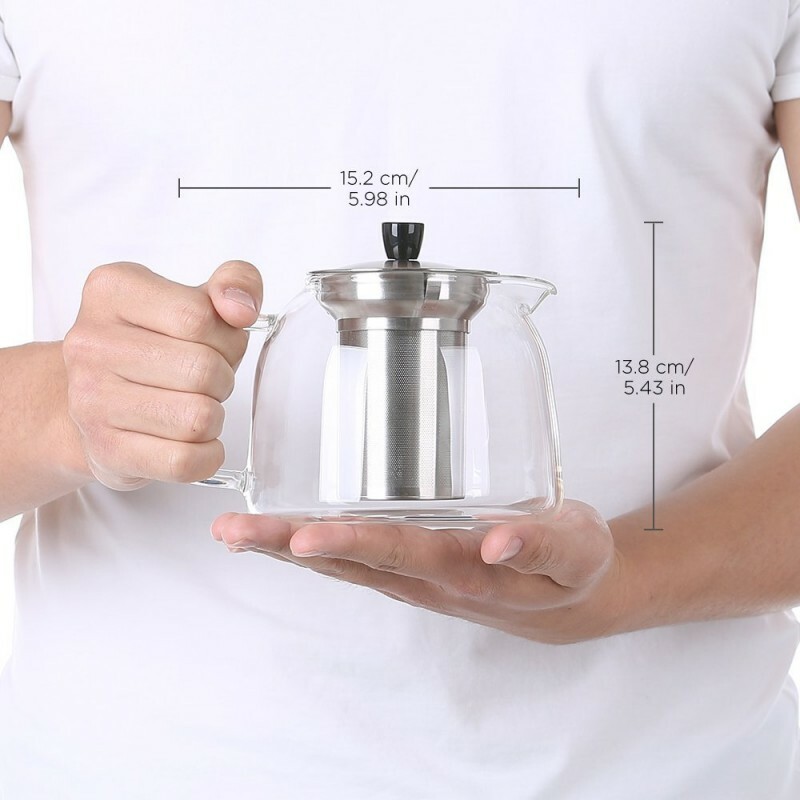 And the dense filter lets you enjoy brewing tea with no debris. 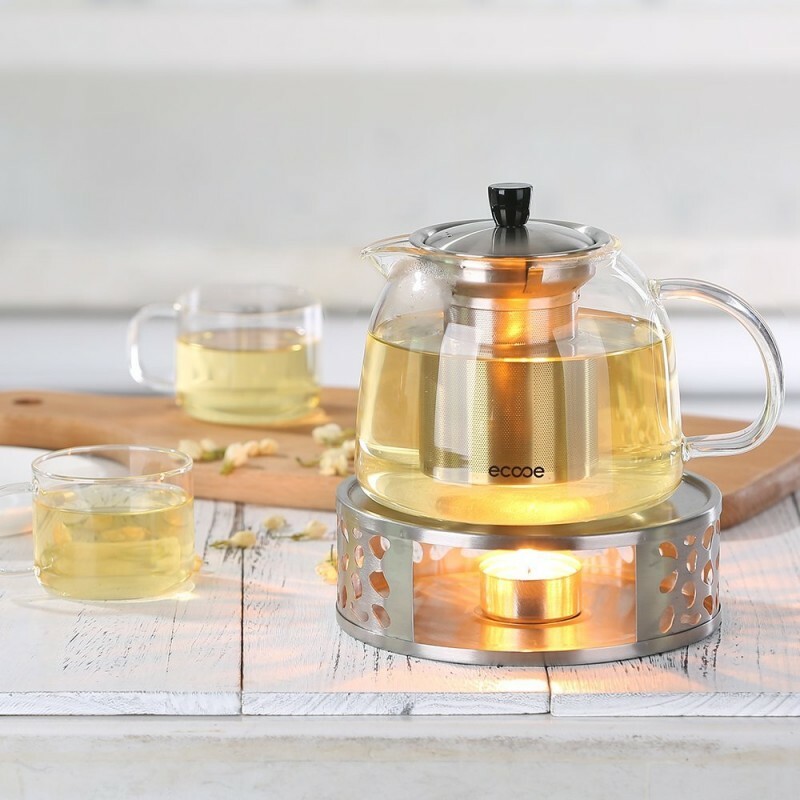 Bought glass tea pot as a present for my aunt,who really liked it.My aunt said the tea pot only made one mug of tea.I was disappointed to hear that as it is advertised as being able to make up to 3 cups.If I'd known the tea pot only made one mug I wouldn't have bought it.